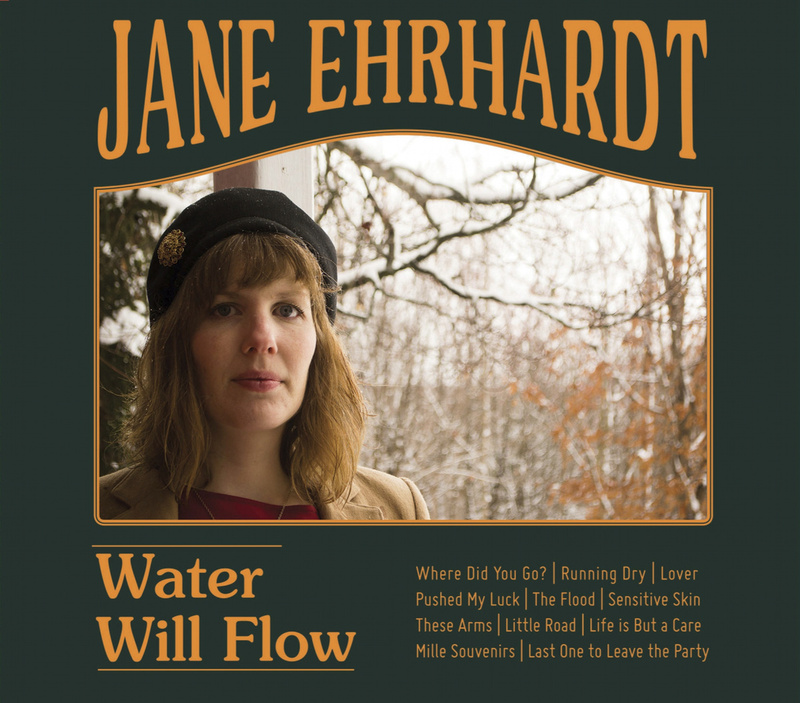 With her latest release Water Will Flow, New Brunswick native Jane Ehrhardt weaves intricate tales superimposed over often-minimal accompaniment. 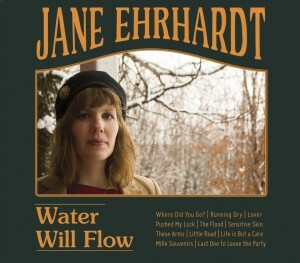 What resonates the most throughout her newest record are the occasional contrasts which Ehrhardt is able to evoke with some of her songs: “Sensitive Skin” is one of those moments, starting off with a simple acoustic guitar before that instrument is replaced with a rather distorted electric guitar that ends up closing out the track. 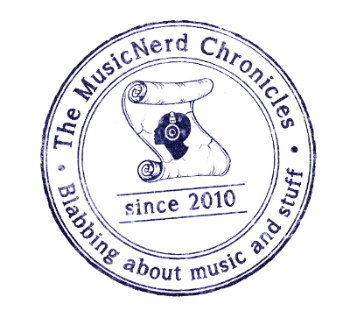 There is a simple and timeless quality to Ehrhardt’s music, one that fans of folk music will appreciate.